Hi world! 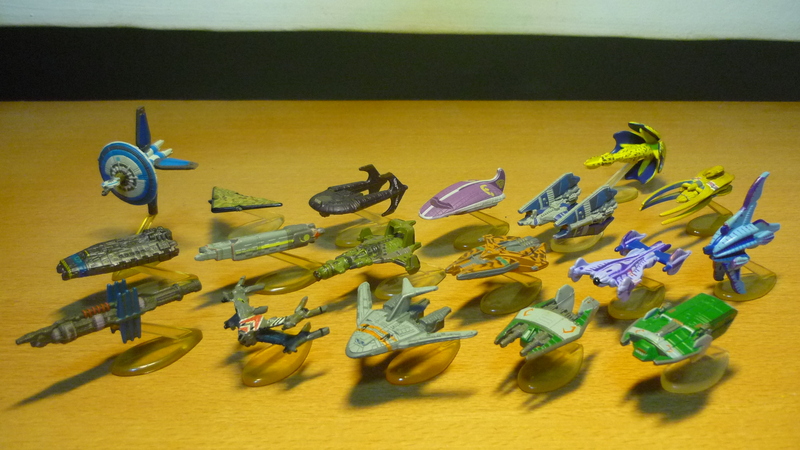 Today I’d like to showcase my awesome Babylon 5 MicroMachines collection. Yeah, it’s always cool to see a complete collection. Babylon 5 is a science fiction TV series created by writer and producer J. Michael Straczynski, it ran for five seasons from 1993 to 1998. The Babylon 5 series also included several TV movies, a spin-off TV series (“Crusade”), and a direct-to-DVD movie (“Babylon 5: The Lost Tales”). 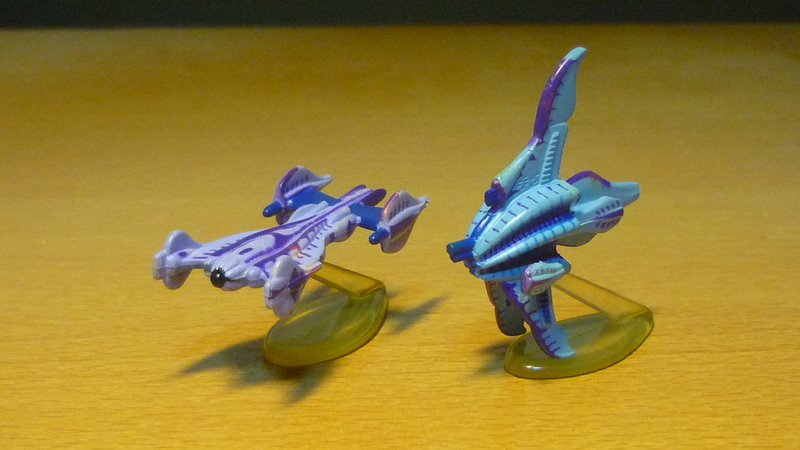 The blue colours on Babylon 5 had faded with age. I wonder whatever happened to NASA’s plans to build an actual Star Fury vehicle. The name “Berezebel” is given on the cardback, it seems to refer to the name of the vessel. 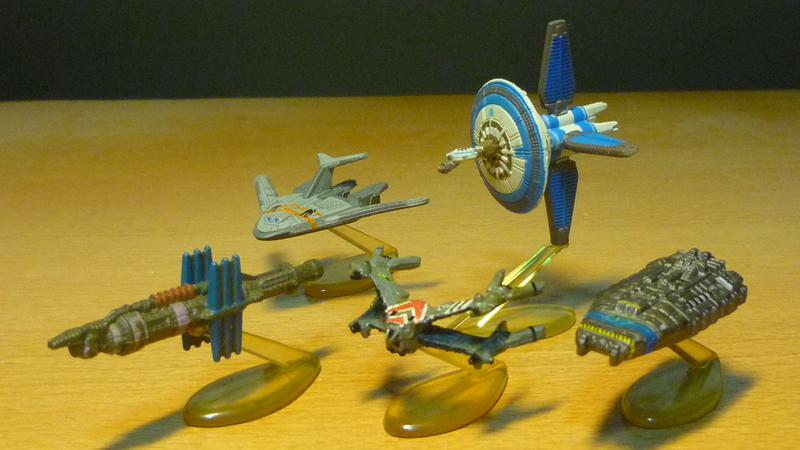 It should be noted that these starship models are not necessarily at the same scale with respect to each other. 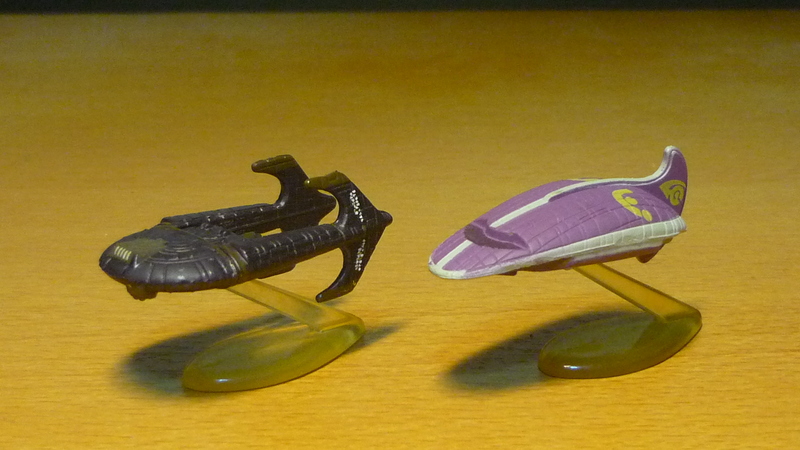 For example, on the show the Minbari Flyer flies out from the port at the front of the Minbari Cruiser. 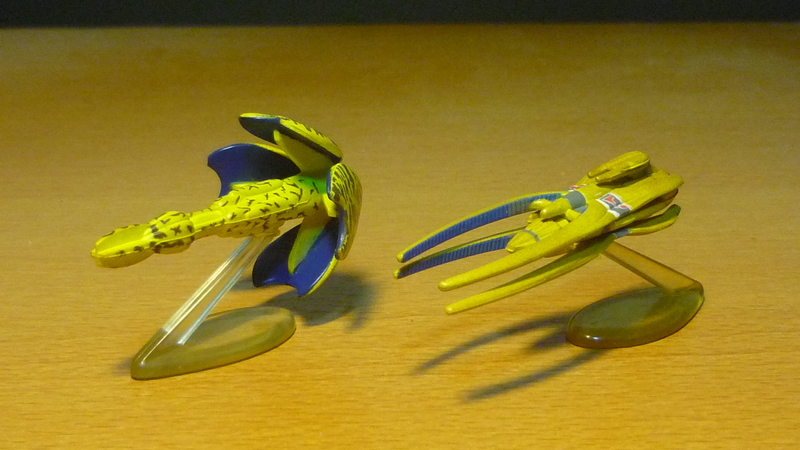 Vorlon spacecrafts are organic in nature and believed to be a type of symbiotic life form. 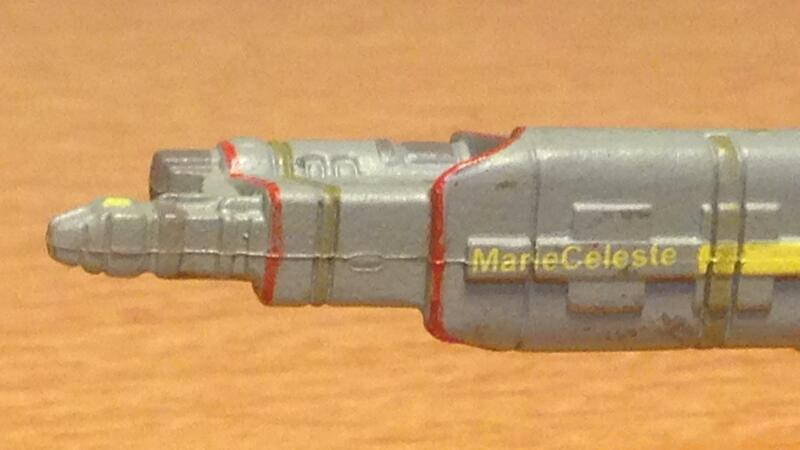 “Marie Celeste” appears in the season 1 episode “Grail”, in which a character departs Babylon 5 on that ship. Will you like a trip onboard the “Marie Celeste”? 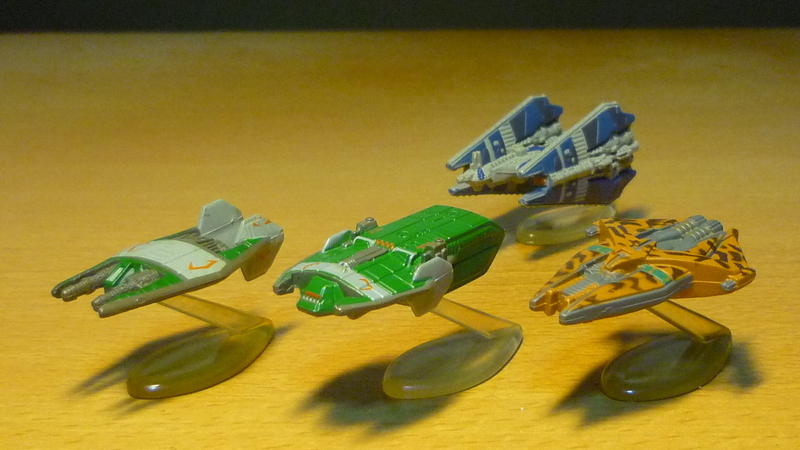 The Babylon 5 MicroMachines were released by Galoob back in 1996. 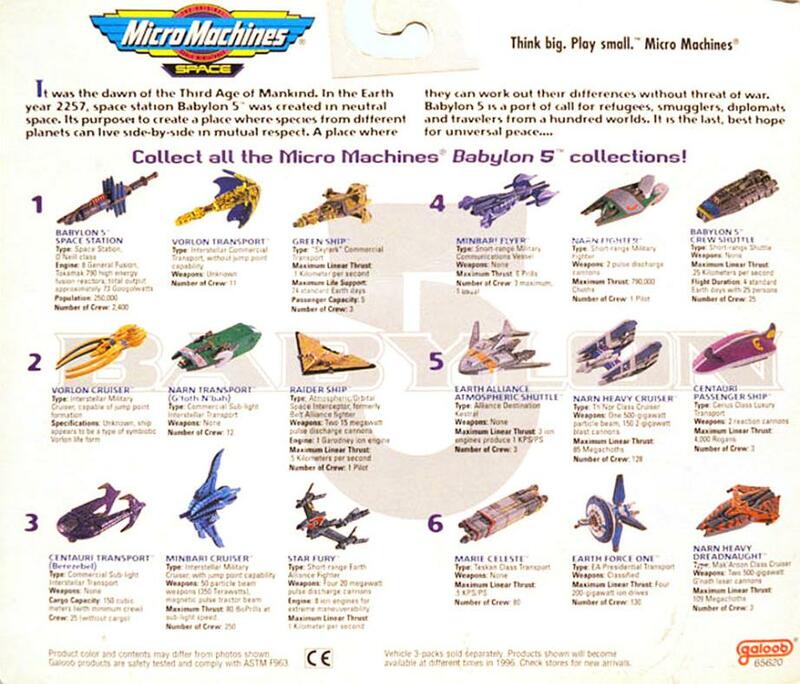 Here’s a picture of the B5 MicroMachines cardback which I found online. It seems that I had not kept a cardback for my own reference. 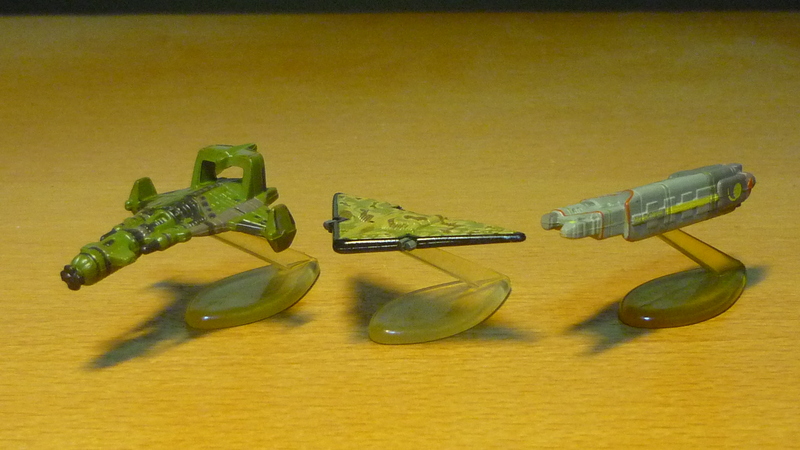 I was able to find and purchase sets 1, 2, 3 and 4. I never saw sets 5 and 6 on retail sale here in Singapore, and it was only recently that I bought them from a seller who was clearing his collection at the toy flea market.